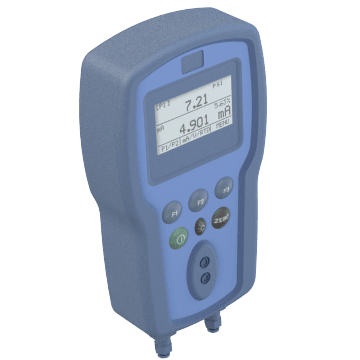 Check the accuracy of your analog pressure gauge or transmitter instruments with pressure calibrator devices that test and verify pressure readings. Perform on-site calibration testing of your industrial pressure gauge devices with these convenient handheld calibrators. 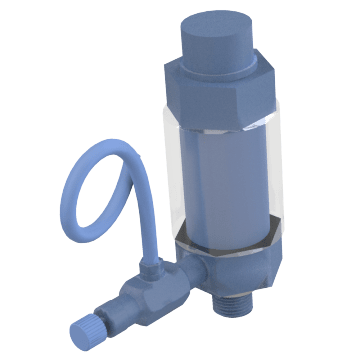 They feature either an internal pump or an external pump connection port to generate testing pressure. 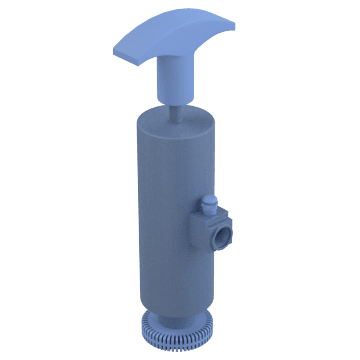 Get help calibrating your pressure gauge or transmitter with these external modules that measures the pressure coming from a connected pressure generator, such as a hand pump, and sends that reading to the calibrator. 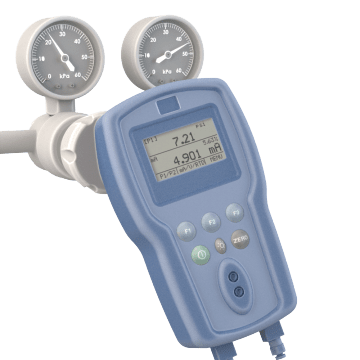 Connect these hand-powered test pumps to a pressure module, gauge, or calibrator instrument to generate pressure for testing or calibrating devices. 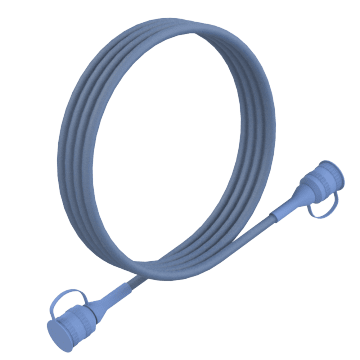 Attach these hoses to a calibration test pump to generate pressure in order to calibrate a pressure gauge or transmitter. Catch moisture and dirt particles before they get into your pressure calibrator instruments. 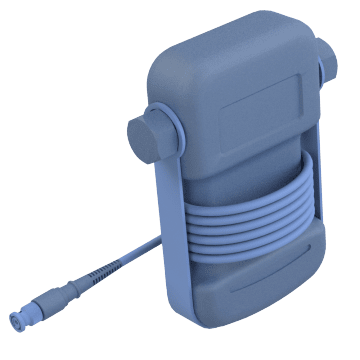 They connect directly to the hose leading to a gauge, transmitter, or external test pump.